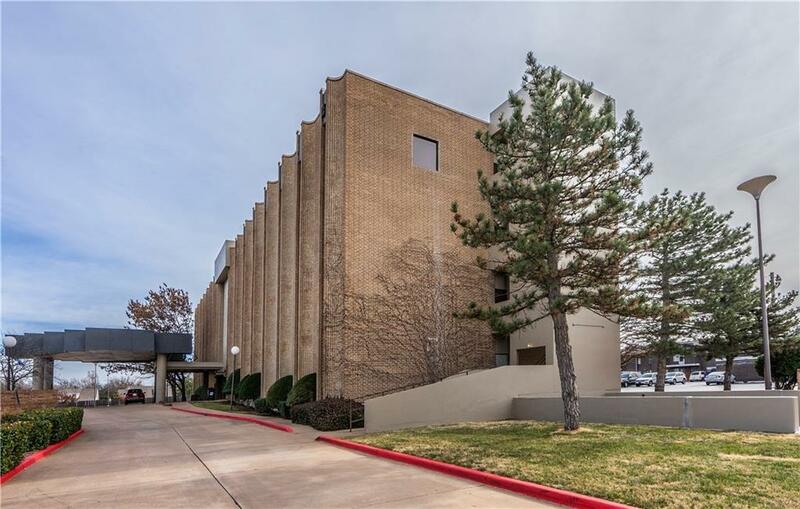 Affordable Lease Rates starting at $13.50Complimentary Conference RoomsGarage parking available for rentSignage on May Ave available for rent (20,000 daily Trafic exposures)Easy access to the turnpike, Hefner Parkway and some of OKC's best diningServiced Offices available, fully furnished including phone & internet and so much more! 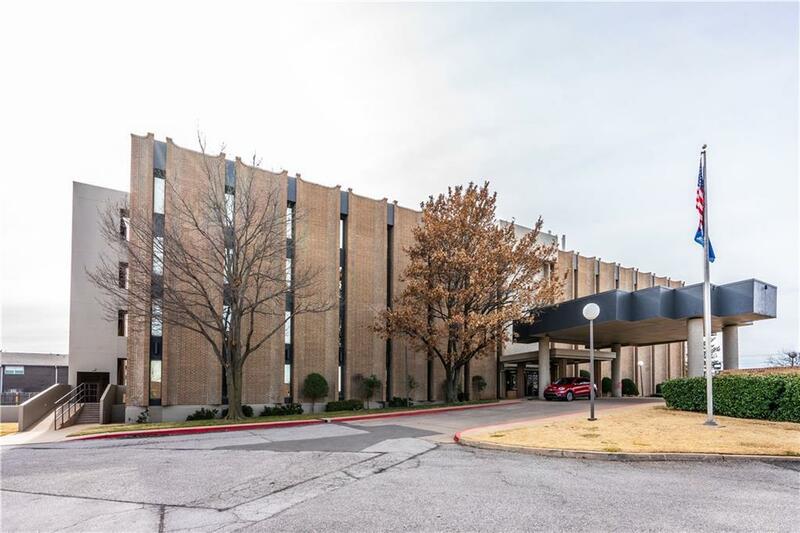 Offered by Jake Hodges of Oklahoma Property Investors. Listing provided courtesy of Jake Hodges of Oklahoma Property Investors.